All creeds or no creed at all. New centre opens for KPU’s spiritual needs. 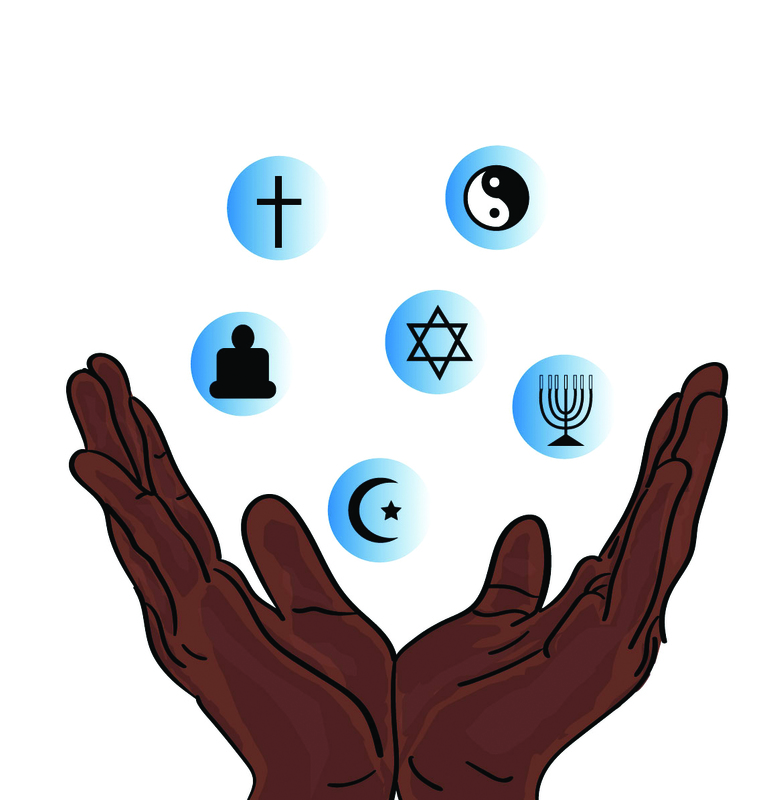 With a student body as diverse as that of Kwantlen Polytechnic University, any faith-based service offered by the institution needs to be all inclusive. This is the line of thinking behind KPU’s multi-faith centres. Billed as “a coalition of diverse faith communities offering students, faculty and staff an open door, an open mind and an open heart of spiritual care and advocacy,” the centre has been on the Richmond campus since 2011 and recently expanded to the Surrey campus this summer. Ethan Vanderleek is one of the multi-faith centre’s Christian chaplains. Vanderleek came on board to run the new centre this past May as part of a partnership between KPU and his church. “[The centre] is a chance to think through and act out how our different religious traditions interact with our studies and the life of a student on campus,” says Vanderleek. The multi-faith concept is one that emphasizes religious inclusivity and diversity. This means fostering an atmosphere wherein students of various faiths can discuss their differences in an open and respectful manner. Particular focus is put on examining the traditions of various faiths within the context of modern university life. “We can celebrate each other’s differences while still trying to deepen and more thoroughly understand our own particular traditions as well,” says Vanderleek. This inclusivity isn’t limited to religious students. The centre operates with the understanding that many students seek to better develop their worldviews from a secular standpoint and that these secular worldviews can still contribute to, as well as benefit from, inclusion in the multi-faith conversation. “We’re excited and delighted to include secular worldviews and philosophical traditions that don’t necessarily identify with one of the major world faiths and religions,” says Vanderleek. At this time there are four Christian chaplains and two secular humanist chaplains across the centre’s two locations. The inherent issue with a multi-faith centre only having chaplains from one religion is not lost on the chaplains and so the centre is actively searching for representatives of other faiths to join the team. As part of this search, last month the centre invited members from the various religious and secular humanist groups around the Lower Mainland to come learn about the multi-faith centre in hopes of attracting new chaplains from these groups. The event drew representatives from several religious traditions including Islam, Buddhism and others. This event and others like it helped to open a dialogue which Vanderleek hopes will result in more collaboration with a wider range of faiths. Currently the multi-faith centre hosts a weekly teatime at the Surrey campus centre. The teatime is held from 11 a.m to 1 p.m. on Thursdays, and offers students a chance to speak with the chaplain and see what the centre is all about over tea and refreshments. Other scheduled regular programing and events are currently being planned to begin with the fall semester. The centre will also be hosting a multimedia festival in February. As of now, Vanderleek’s primary focus is trying to better establish the centre’s presence at the Surrey campus and encourage students to get involved and participate in the conversation. The Richmond multi-faith centre is located in R1570 and is open Tuesdays from 12 p.m. to 4 p.m. and Wednesdays from 9 a.m. to 1 p.m. The Surrey centre can be found in Fir 305 and is open Tuesdays and Thursdays from 9 a.m. to 5 p.m.